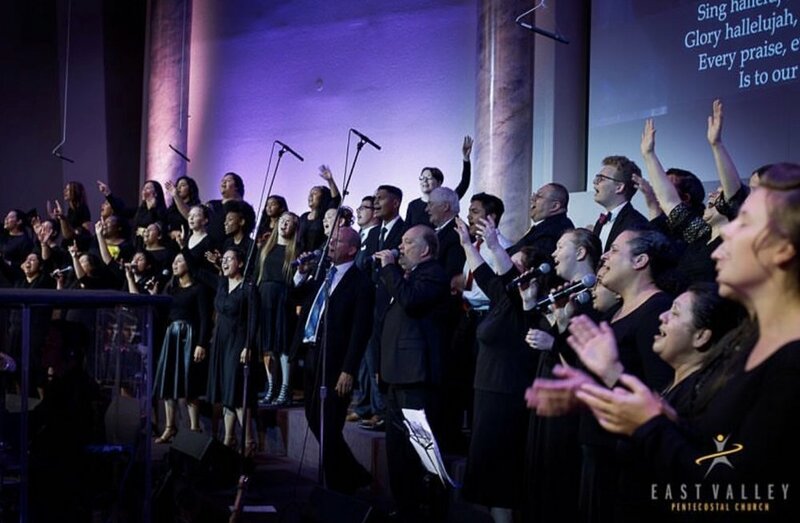 We are a diverse group of worshippers who love to join our voices together in unrestrained praise unto Jesus Christ. Our purpose is to facilitate worship through ministry in song. Our desire is for everyone in EVPC to experience the glory of God through this ministry. Come join your voice with ours and let’s lift up that name that is above all names!